Note that there are more Johns than women but that's not difficult since, excluding royalty, there are no women! F.R.S. 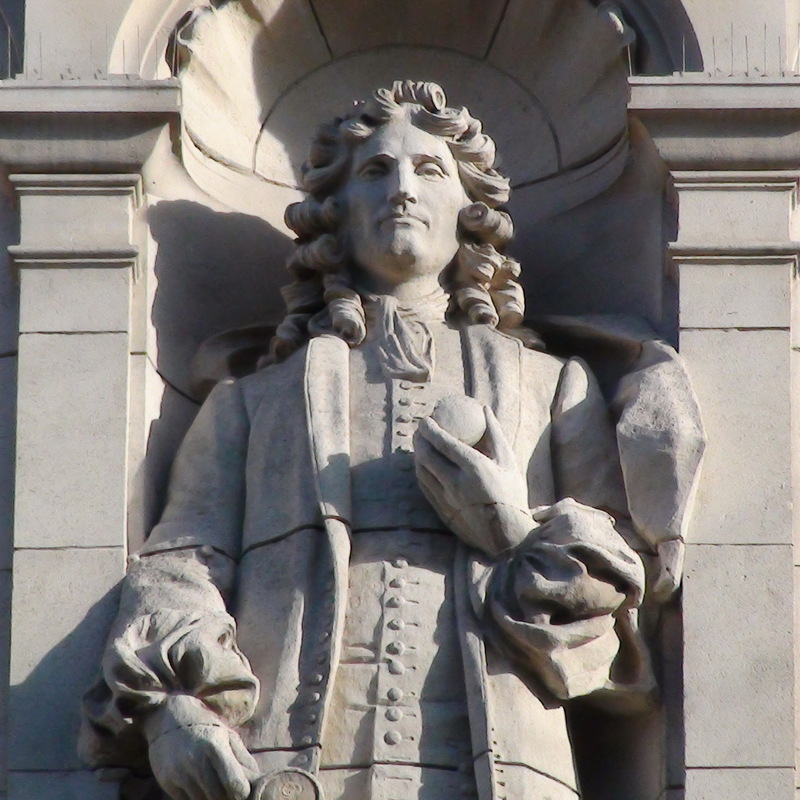 "the father of English clockmaking". Buried in Westminster Abbey.